In 1995, in response to the public’s desire for legislation to ensure sound forest practices, the province created the Forest Practices Code and with it, the Forest Practices Board as an independent monitor of Code compliance and enforcement. A key part of the Board’s mandate is the investigation of complaints from the public about forest practices; it is in this capacity that the general public most often comes into contact with us. 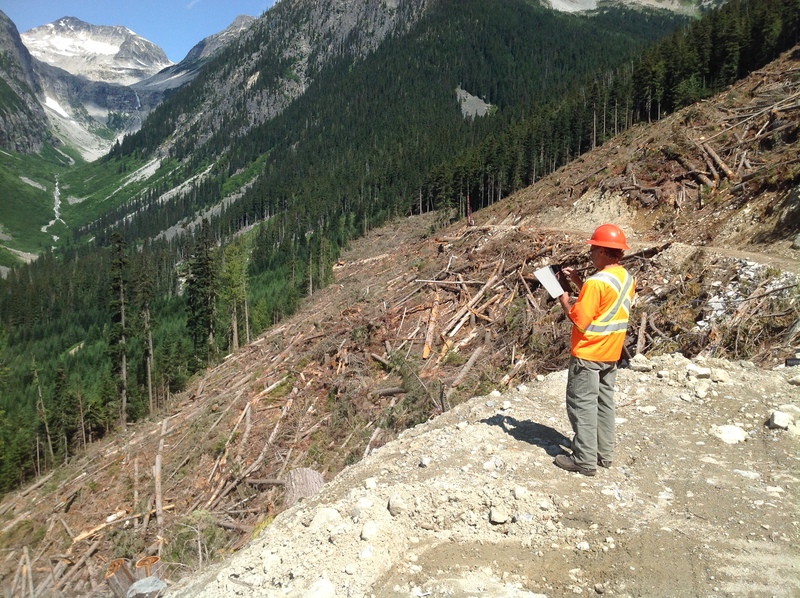 In our first six years as BC’s independent forestry watchdog, we received 350 complaints and concerns – a number that has shown an increasing trend since the Board’s inception.